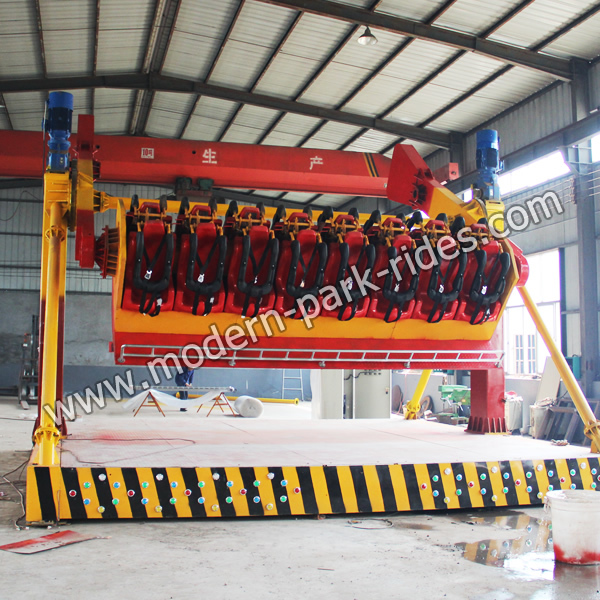 Space travel/ Top spin is a playground equipment which rotate with horizontal axis .There are two kinds of hydraulic and mechanical transmission structure. This device is the most important feature .Passengers with equipment startup, rocking back and forth tumbling, weightlessness alternately to, like travel in space . Young people love the rides.